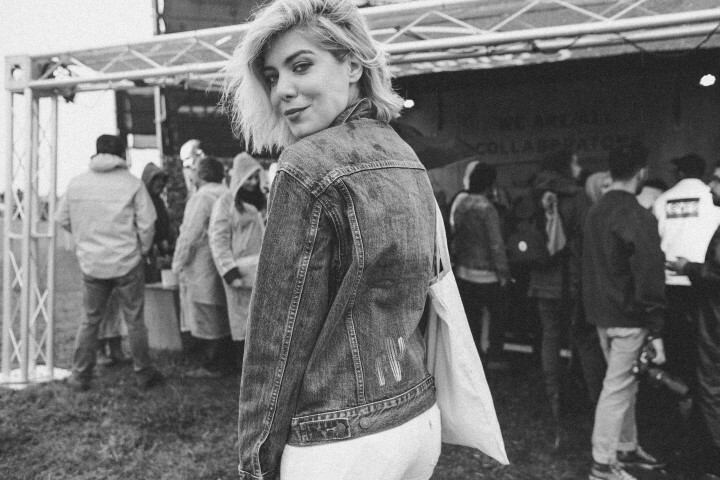 Everyone knows that I’m a Levi’s® lover. 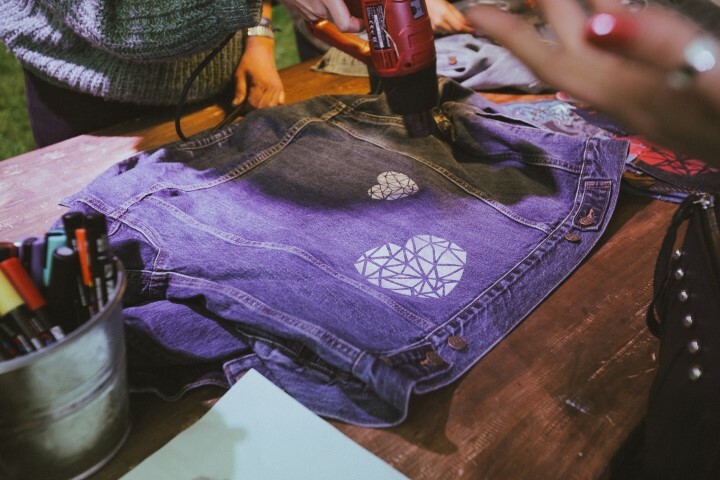 The brand that created the first pair of jeans in history continues to innovate and to always be ahead on fashion trends. 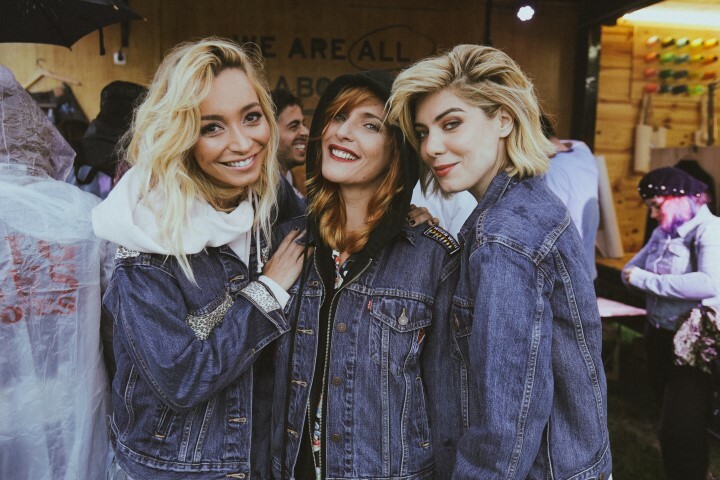 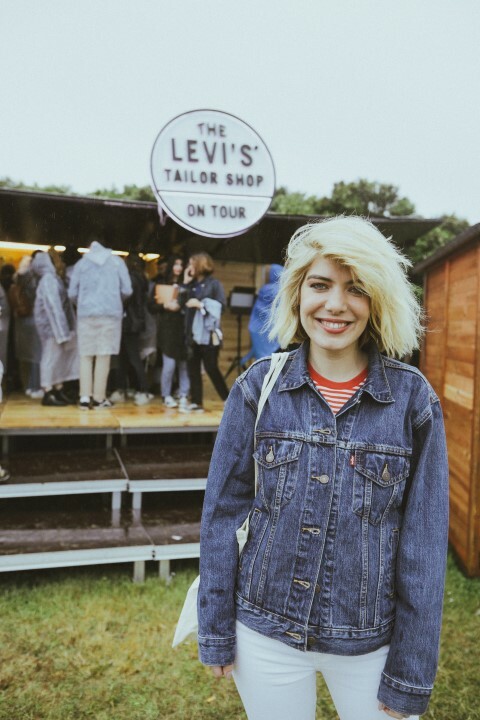 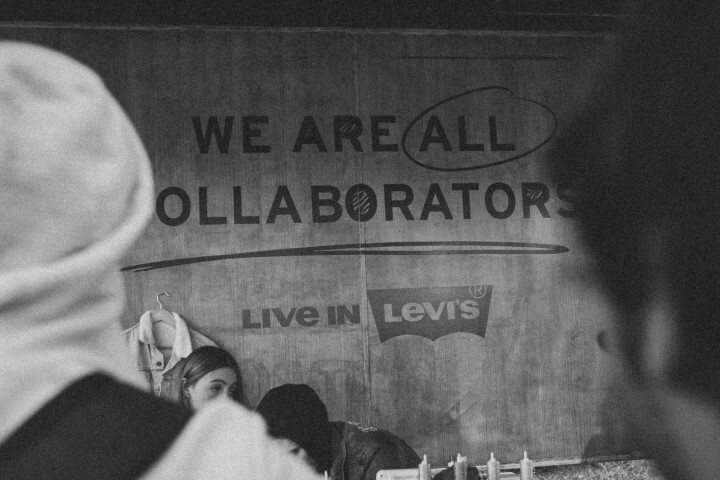 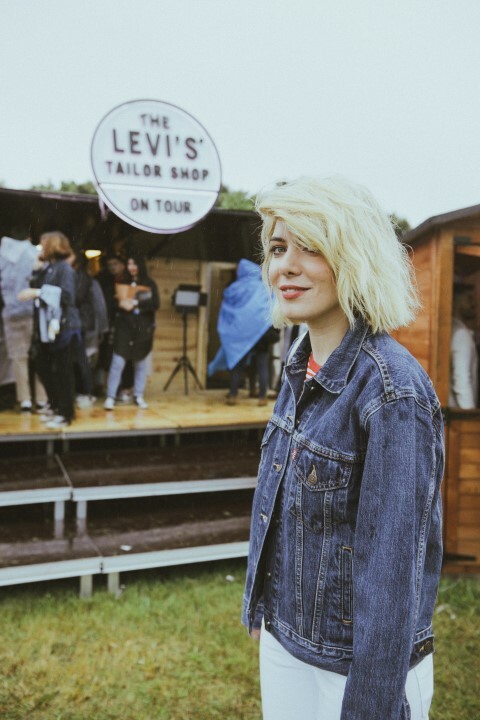 2015 was the year that they launched Levi’s® Tailor Shops (which brought innovation in terms of the expression and affirmation of individuality, authenticity and style), where customizing experts allow us to personalize our clothes. 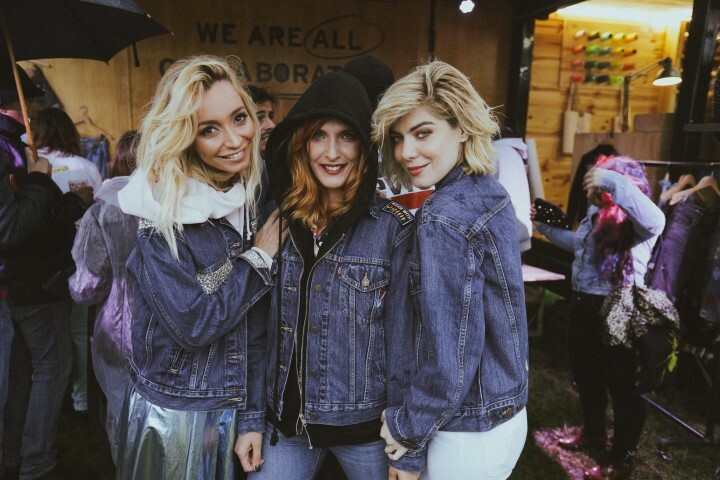 I highly recommend you join this big trend on summer festivals. 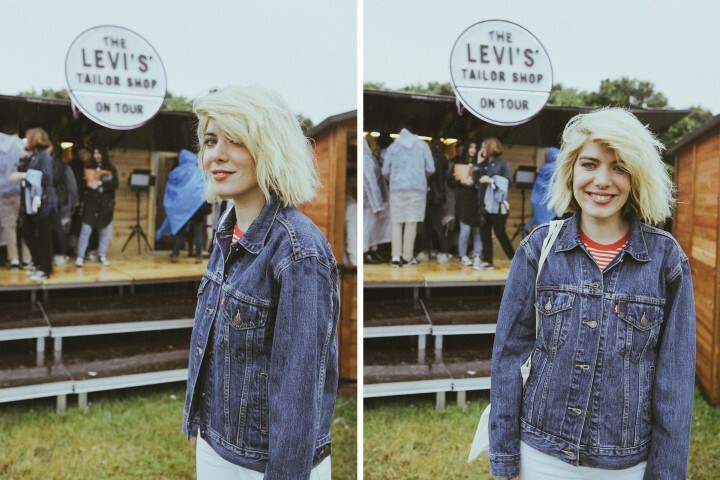 Tailor Shops are On Tour in Portugal and Spain (they started off last weekend in NOS Primavera Sound). 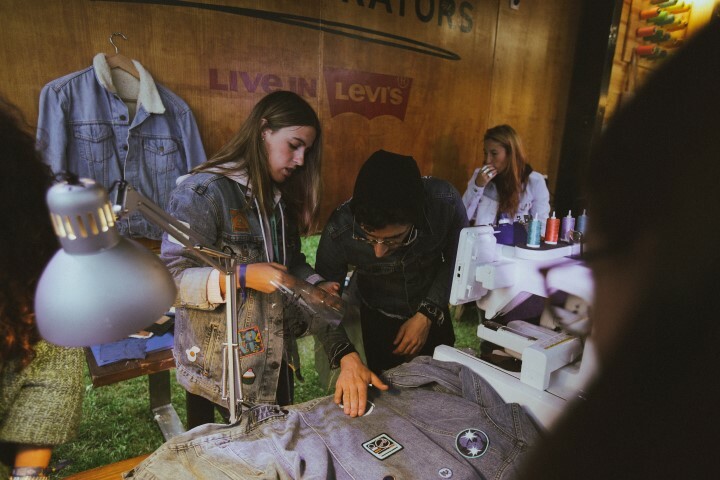 You can use badges, pins, tacks, tears and embroidery – many options to customize your favorite Levi’s® wear. 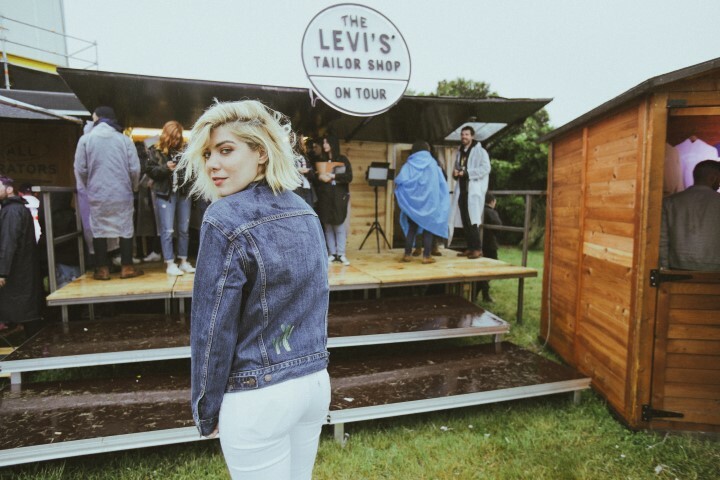 Levi’s® Tailor Shops are located worldwide and you can find the nearest one here https://www.levi.com/global.